#Cupidrop is having a 30% off 4th of July Sale! Cupidrop, one of my favorite US based retailers for Asian beauty, is having a 30% off sale site-wide for all orders $50 or more. Just use code HAPPY4TH. I am a skincare junkie. There - I said it. For me, having just one type of product, say a cleanser for instance, isn't enough. Give me three or more to play around with, and as I rotate using them I'll find some content (until I find another one that piques my interest, that is). I guess you could say that it's hard for me to choose favorites. I may like the texture of x, but the scent of y, and the packaging of z - so they all stay in my routine because I couldn't possibly choose just one that works best for me. 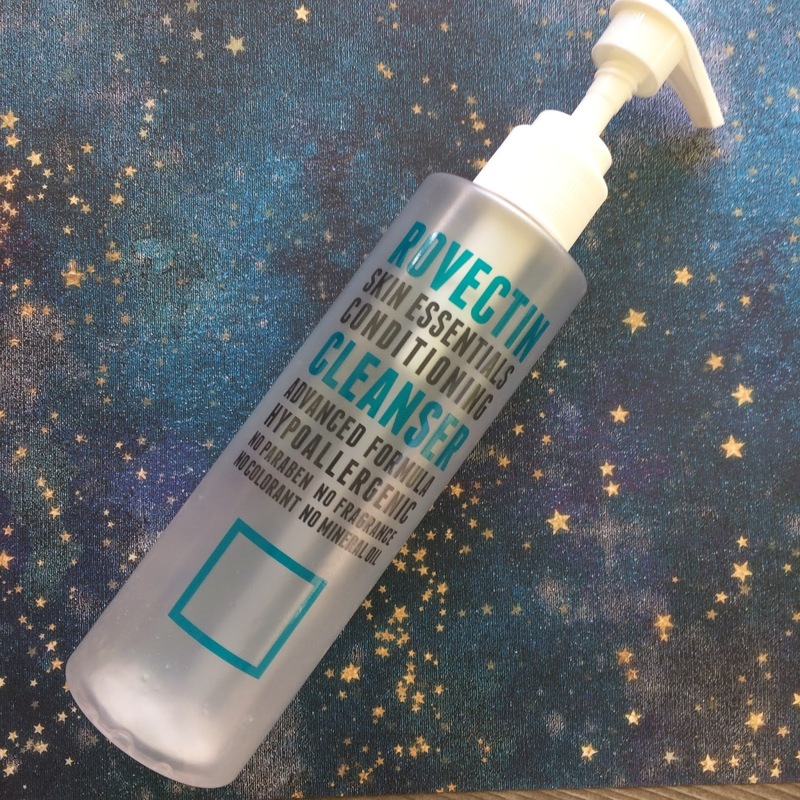 The Rovectin Skin Essentials Conditioning Cleanser has become a favorite of mine over the past few months, but will it be one to finally cut down my addiction and completely fall in love with? This post contains affiliate links. 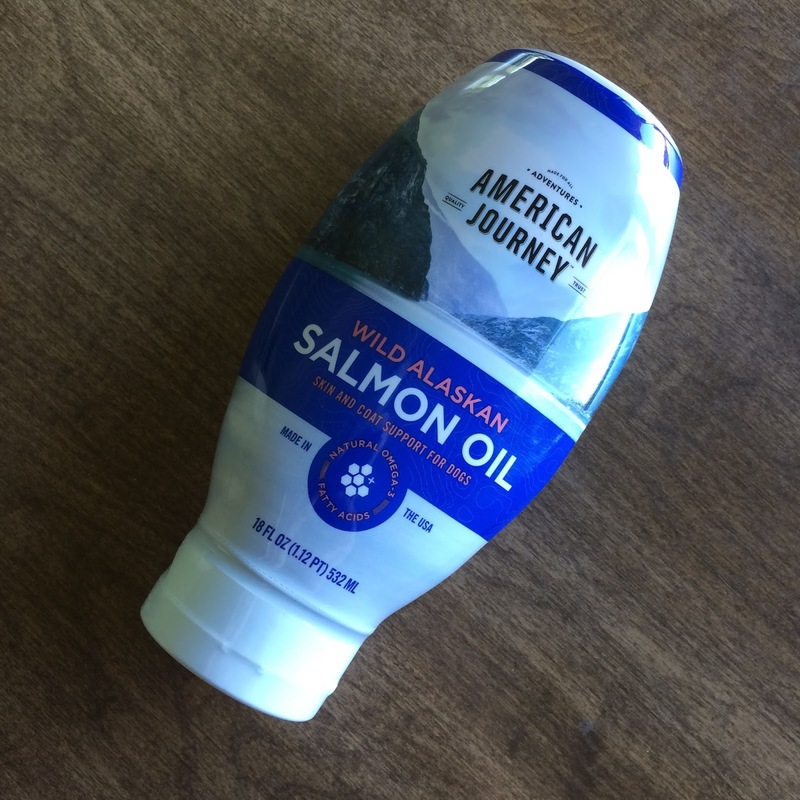 This item is a press sample, received in exchange for an honest review. In case you're new here and didn't already know, Venus and I are part of the Chewy Influencer program, which means each month Venus gets to try something new that Chewy has to offer in their online store. Chewy.com has a wide variety of pet food ranging from wet to dry to raw to freeze dried, as well as treats, toys, and other pet supplies for cats, dogs, and more! For the month of May, Chewy sent Venus a tube of American Journey Wild Alaskan Salmon Oil to try.